At the heart of this course are the Myofascial Meridians and their immense value as a body map for movement teachers. Understanding the anatomy, workings, sensory qualities and relationships are invaluable teaching skills that will transform your view on body reading, lesson planning and cueing. 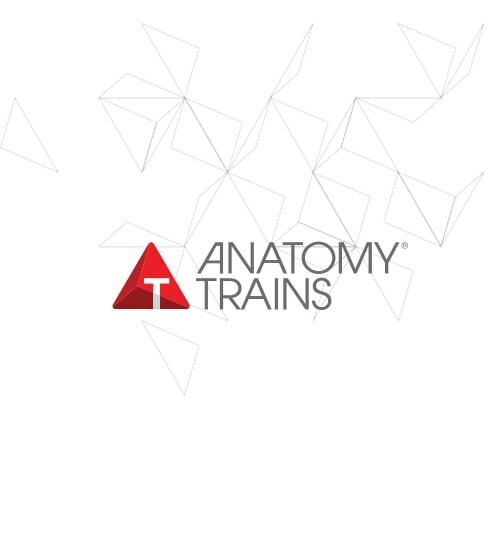 Anatomy Trains in Motion does not take away from your movement modality, it complements and enriches what you do, giving you a different, maybe new perspective on holistic movement anatomy and myofascial training. Attain understanding of myofascial training considerations in general and in relation to each meridian. Participate in seamlessly sequenced movement lessons in which all that is discussed is incorporated to give you a complete body-mind experience.